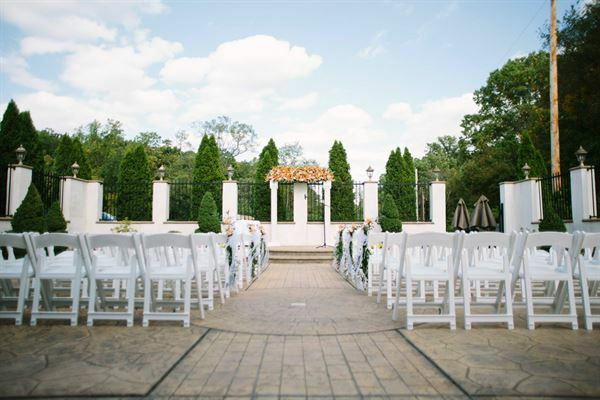 Select Mendenhall Inn’s elegant and enchanted setting for the wedding of your dreams. Mendenhall Inn boasts 2 spacious, uniquely decorated Ballrooms hosting up to 275 guests. The captivating Grand Ballroom showcases a breathtaking spiral staircase while the Gold Ballroom proudly displays an exquisite outdoor patio. Discover the exceptional value that our comprehensive, all inclusive wedding packages provide; as well as the finest accommodations and exceptional service that our charming full service hotel has to offer.